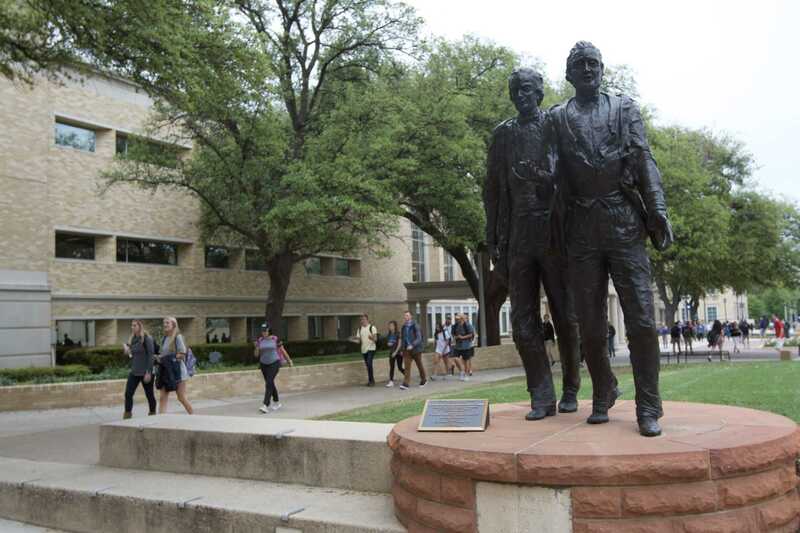 The TCU Daily Skiff, established in 1902, is the official student newspaper of Texas Christian University. The Skiff is published Tuesday through Friday during the fall and spring semesters. Printed copies can be picked up at newsstands all over campus and in off-campus businesses near the university. All content from the Skiff is posted on TCU 360. 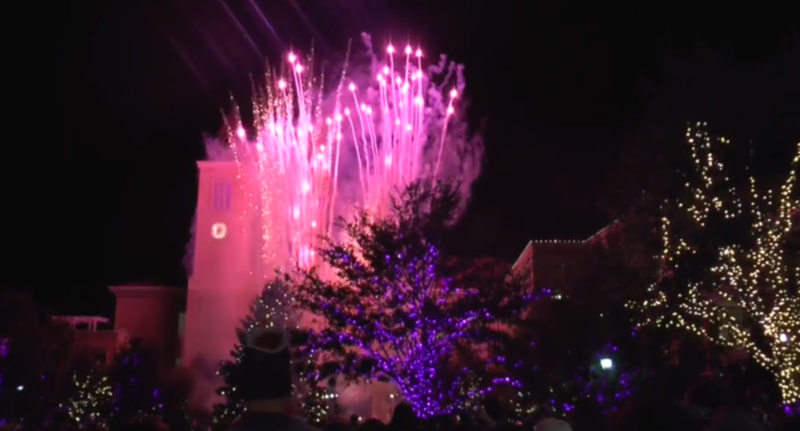 It's not hard to find fireworks at a TCU celebration, and the school spends thousands on them each year. But the Chancellor says it's worth it. The university had its most diverse student body ever this year, but is continuing to push for more. 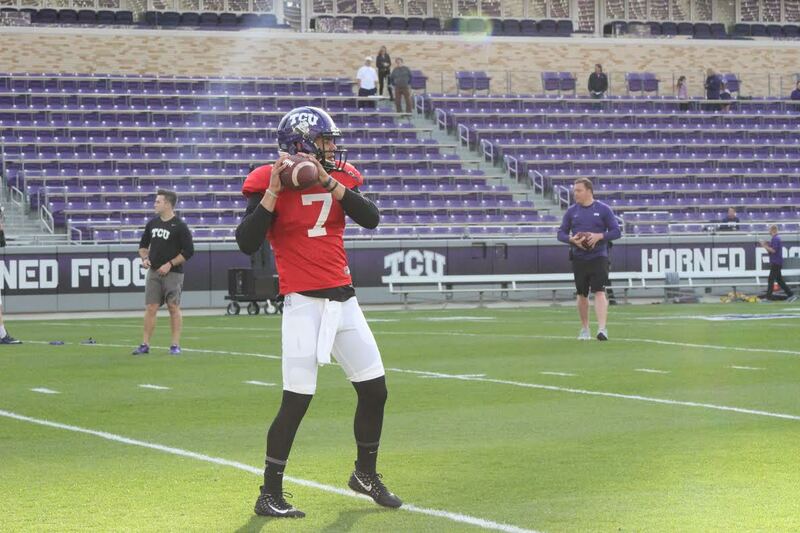 Kenny Hill is returning to his former role of starting quarterback, this time at TCU. 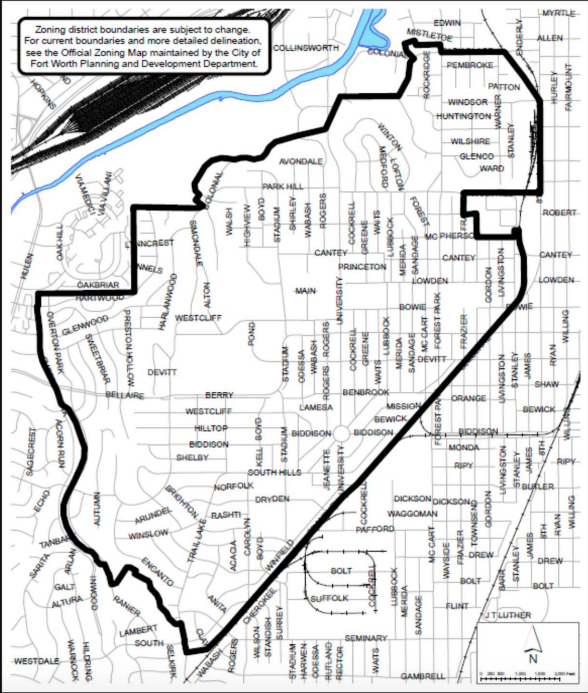 Off-campus TCU students and area residents are planning to coexist more peacefully through a Good Neighbor Progam. 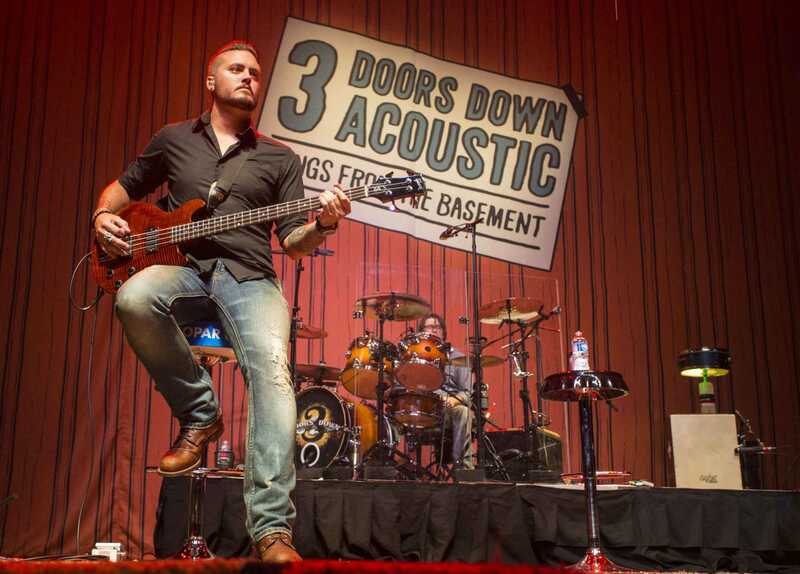 Several festivals are bringing excitement to the Fort Worth area this fall season. 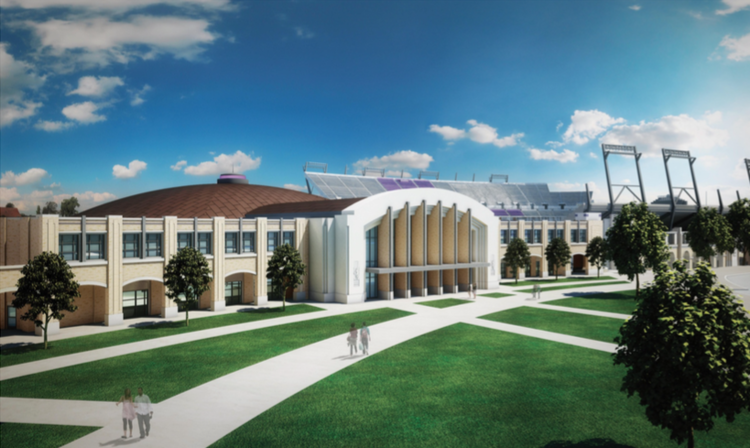 New construction projects on campus will revitalize the look of TCU.